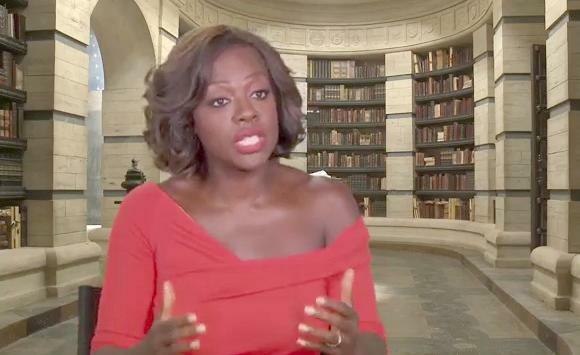 *Here’s a clip from the upcoming fantasy romance/thriller “Beautiful Creatures” featuring Emmy Rossum (“Shameless”), Thomas Mann (“Project X”) and Viola Davis (“The Help”). Pegged as a supernatural love story, “Beautiful Creatures,” based on the New York Times best-selling novel of the same name, is a hauntingly intense coming of age story set in the South. Specifically it is about two star-crossed teenage lovers, local boy a mysterious new girl who uncover dark secrets about their families, their history and their town.